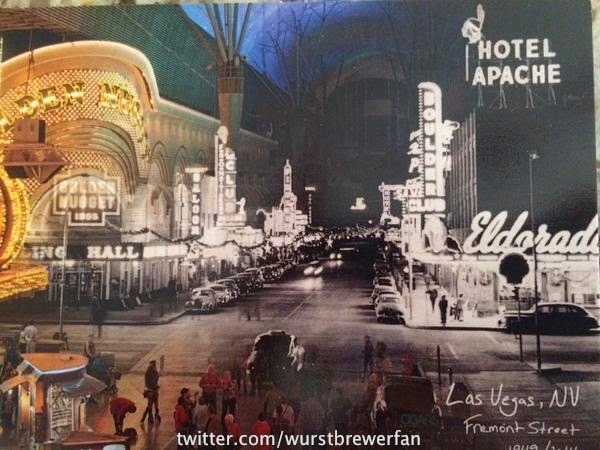 Looking like a scene out of Return of the King, this week’s winner comes to use from @wurstbrewerfan for a picture that morphs Fremont St’s past with its’ current incarnation. The shadows of its former self in black and white descends upon modern day like a ghostly apparition. In a town where the past is erased & imploded to make way for the new and modern with a seconds thought, this picture seems to imply that its spirit will never do away.